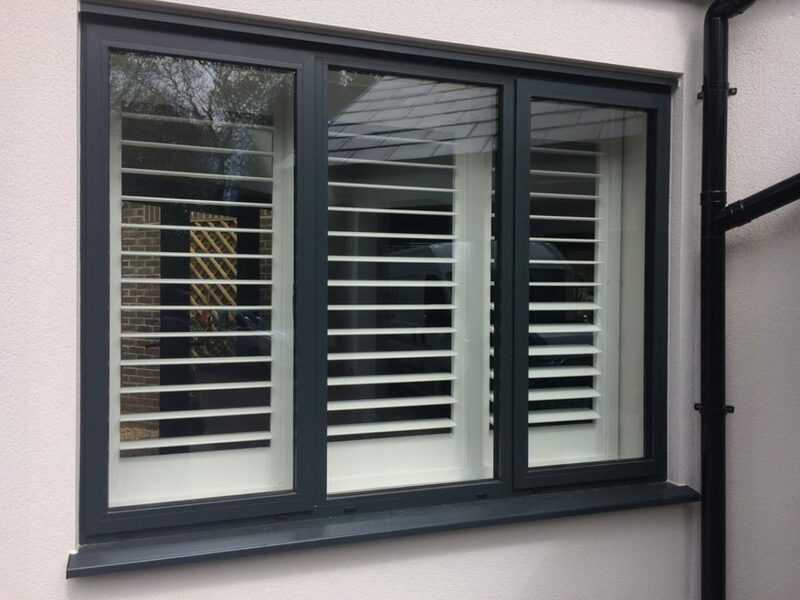 Are you looking for new or replacement slimline aluminium windows, double glazing or casement windows in Esher? 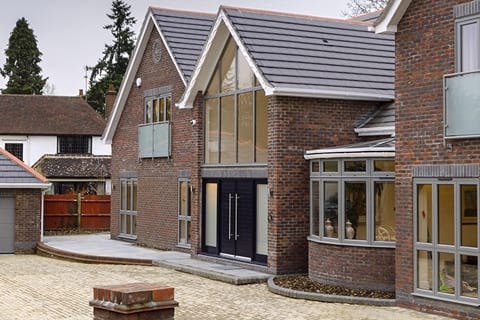 From classic country cottages, through to contemporary flats and office blocks, our range of stylish, cutting-edge aluminium windows offer style, efficiency and elegance to properties in Esher and Hinchley Wood. 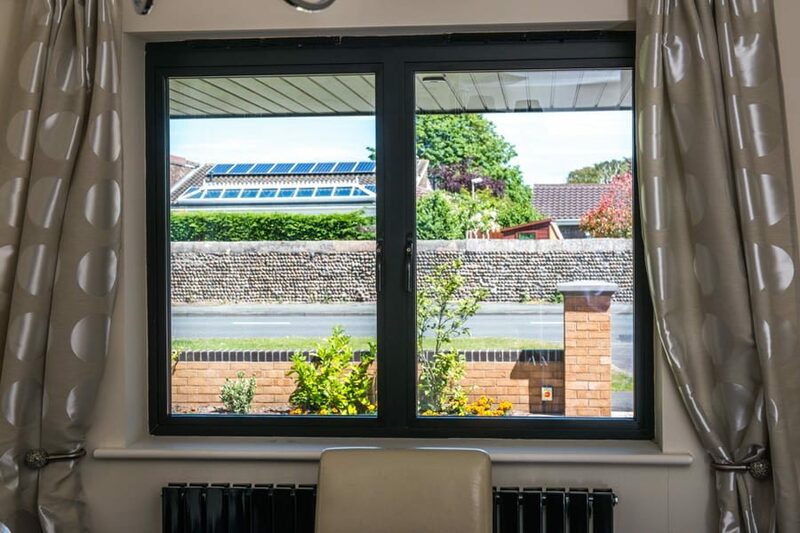 Aluminium windows have very thin frames, which allows for more natural light to flow into a property and offers the best views of the outdoors. 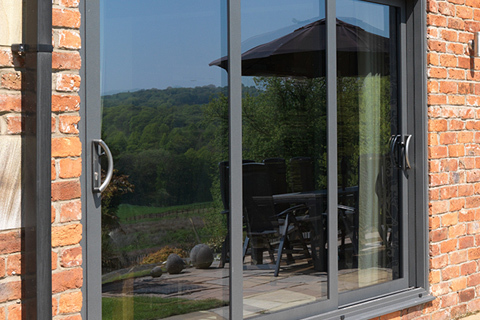 Each aluminium window we supply and fit will be made to your exact specifications, using the very latest technologies to guarantee a superior product that is built to last. 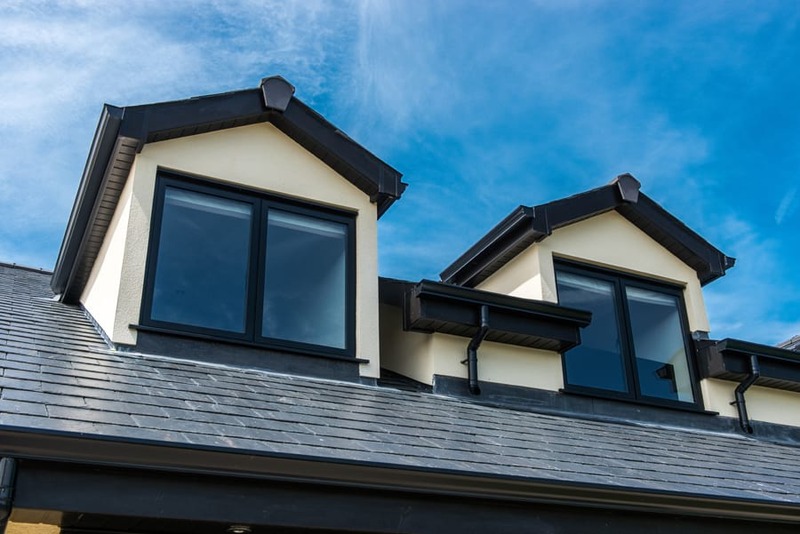 Our aluminium windows come in hundreds of RAL colours, with the option to have different internal and external colours to compliment your home. These colours will never rust, rot or peel and are finished with a durable powder-coating that will stay looking new for years to come. 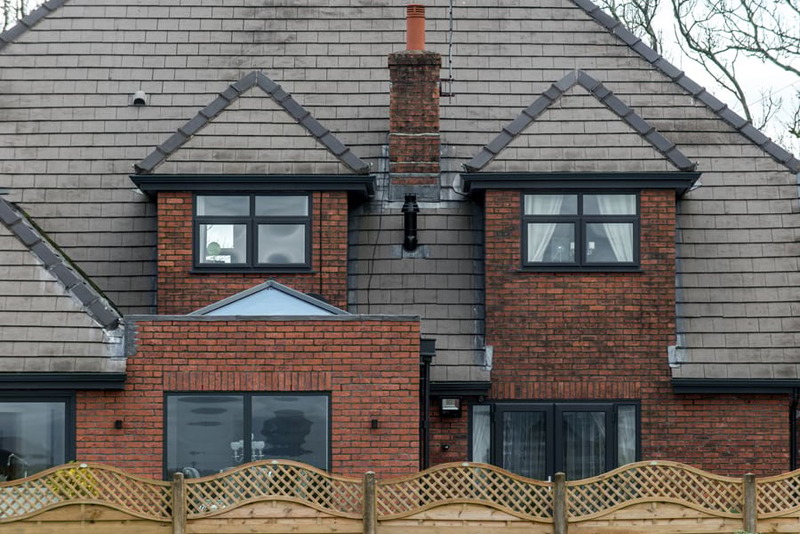 Whilst aluminium windows might be thinner, there is never any compromise when it comes to security or thermal efficiency, because aluminium is so strong. 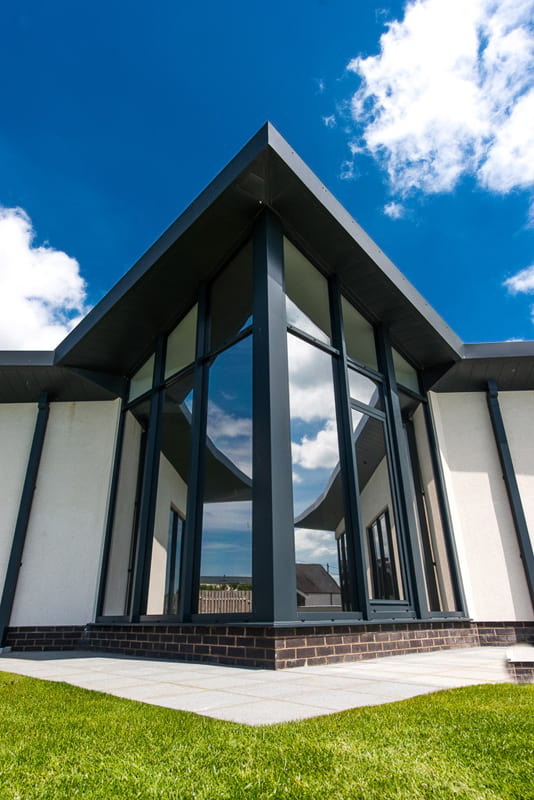 Our windows offer superior thermal efficiency, so they exceed all energy performance requirements for current Building Regulations. They will keep your home cool in summer and warmer in winter and reduce noise pollution. 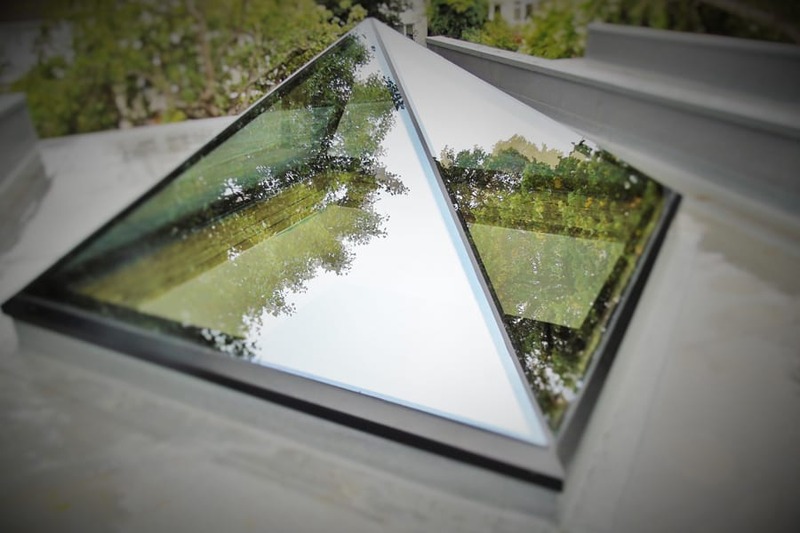 Alongside windows, we also supply roof lanterns, pyramid skylights, uPVC and aluminium roof lights and a selection of aluminium doors to homes and businesses in Esher. We also supply and install high quality glass barriers, like balustrades, Juliet balconies and walk-on glass. If you would like to hear more about any of our services or the products we offer, please call our helpful team now on 020 3475 0525. Whether your home is modern or traditional, we will have a window solution to match. We can supply and fit aluminium windows in a huge range of styles, including popular casement and sash window designs. 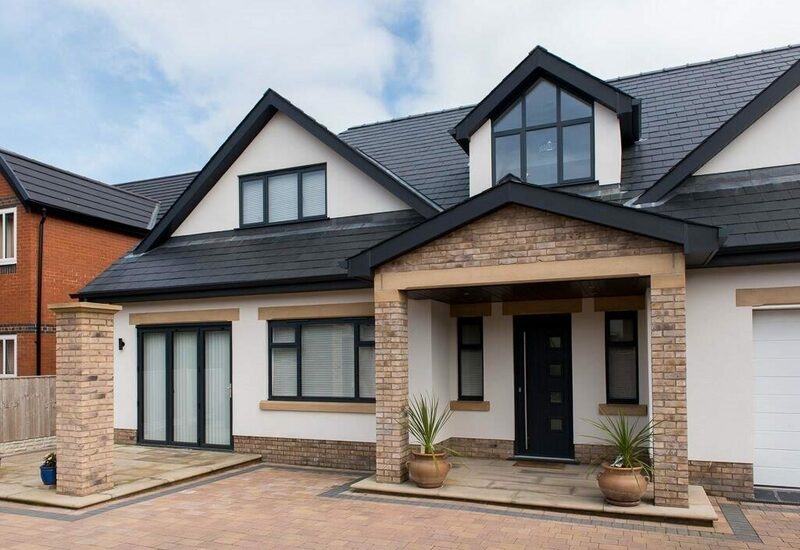 Our aluminium casement windows combine this popular window style with modern material, for a sleek and contemporary window that will let in lots of natural light. 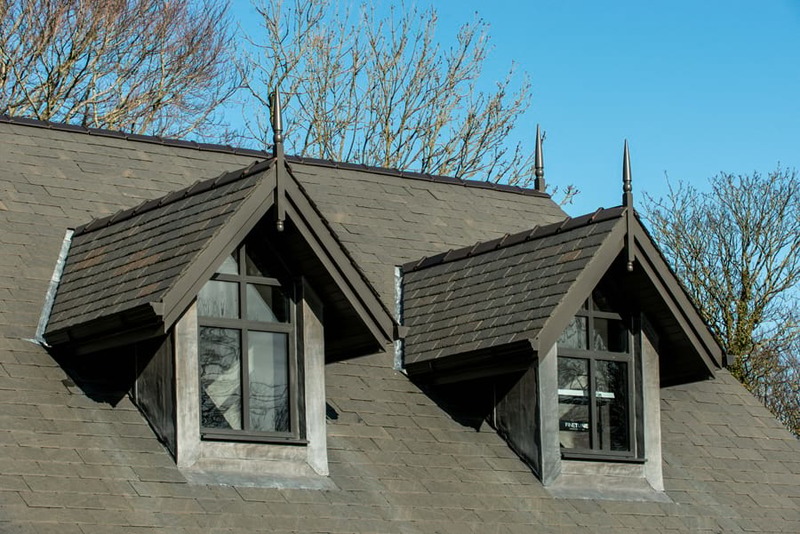 As well as contemporary properties, these windows also blend seamlessly into traditional homes and as well as modern colours, you can choose from more low-key woodgrain finishes. Our sliding sash windows also blend this classic style with state-of-the-art glazing, producing a product that is robust, stunning and secure. They can help you retain the original character of your property, whilst improving energy efficiency and security. They offer easy operation with the use of tensioned balances and the windows can even be tilted inwards for ease of cleaning. 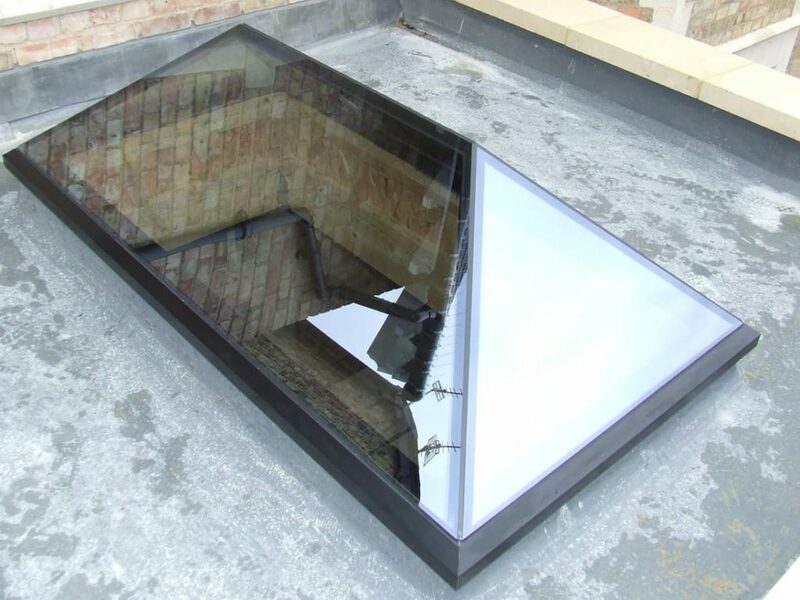 Are you considering a roof lantern or pyramid skylights for a building project in Esher? 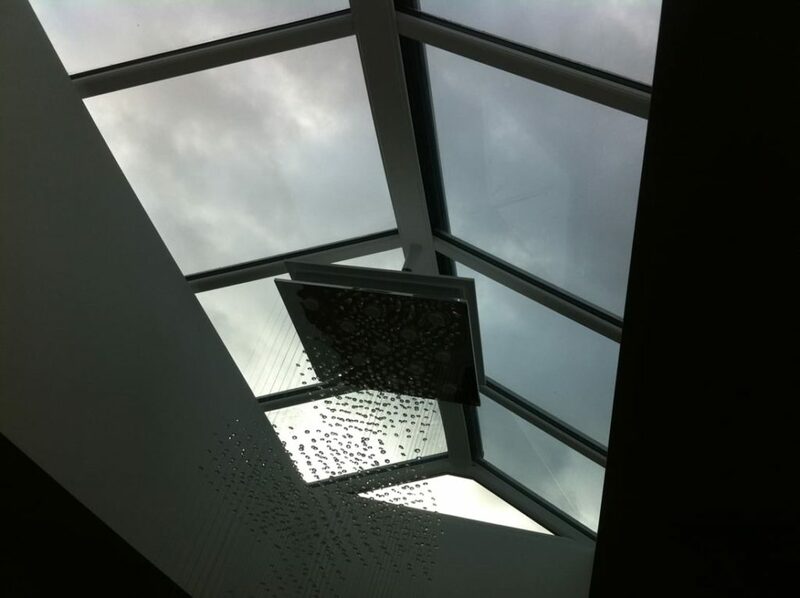 A lantern roof or skylights are a stunning way to bring more light into your property and add the ‘wow’ factor. 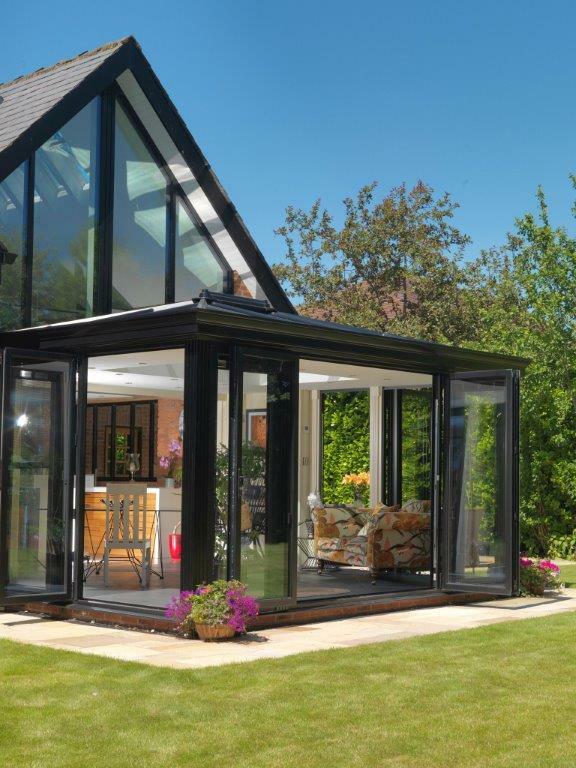 We supply and fit super-slim aluminium roof lanterns from leading brand Atlas, which will bring a new lease of life into an existing flat roof or can be added to a new extension, conservatory or orangery. With less clunky frames, there will be more blue sky and aerial views and a greater feeling of space. When compared to conventional roof lanterns, these roof lanterns reduce the visible width and sightlines of rafters by 30 per cent and the main internal feature ridge by 70 per cent. You will never need to compromise on performance; these roof lanterns are exceptionally thermally efficient for comfortable year-round room use. You will have lower heating bills and reduced risk of condensation. 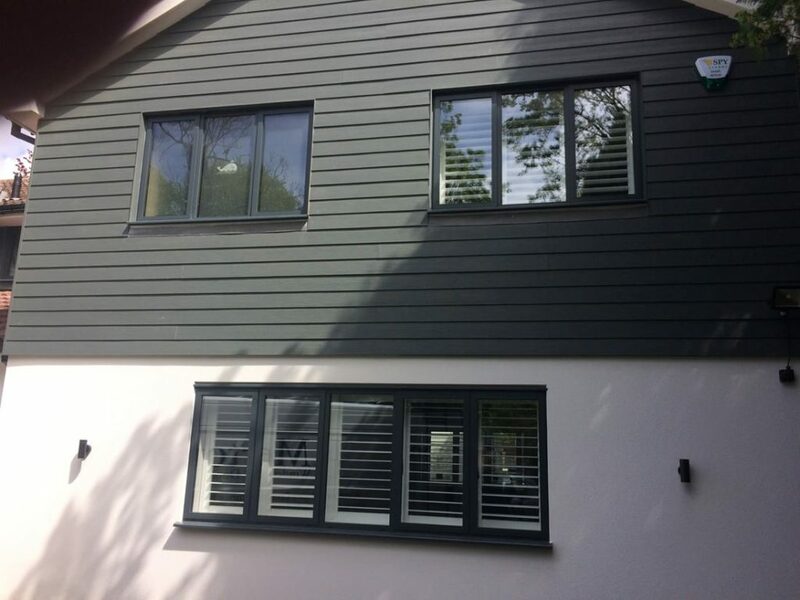 Talk to our aluminium specialists near Esher and Hinchley Wood today about aluminium windows, aluminium Crittall-style windows and windows supply and fit. We have a dedicated team, who aim to make your experience of having new glazing installed as easy and hassle-free as possible. 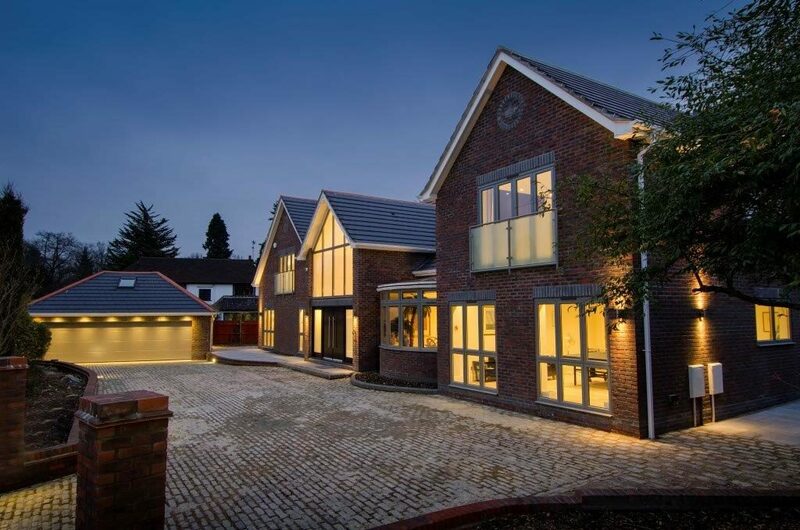 We will never pressure you into making a decision and you will always deal with a fully-qualified surveyor, who will be your point of contact from start to finish. Get in touch today on 020 3475 0525, email us via info@opusglazing.co.uk or fill in an online contact form and we will get back to you.